Data entry services providers utilize professionals who manually enter and update data into a database. Data is often copied from paper documents and entered digitally. Data entry professionals typically have a goal or quota to reach when entering data daily. Professionals are expected to have proficient typing skills and a high word-per-minute (WPM) typing skill. Data entry services can work alongside document scanning services., as well as document capture software. Entry professionals can use a scanned document with implemented optical character recognition (OCR) to cut down on manual typing. Business hire data entry professionals to enter high volumes of paper documents into a system, as well as manually update digital documents for accuracy. Data entry providers save a business time by alleviating manual entry tasks. 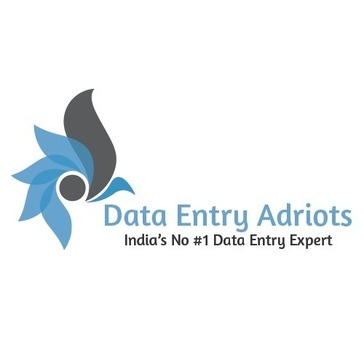 Data Entry Services reviews by real, verified users. Find unbiased ratings on user satisfaction, features, and price based on the most reviews available anywhere. ARDEM is a global professional services company providing data entry outsourcing services, data analytics, and business process outsourcing services. 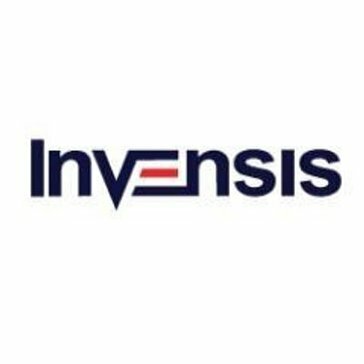 Invensis provides BPO services which deliver an all-encompassing solution for businesses in a vast array of industries. PGBS is an outsourcing company that offers various services which include call center, data entry, graphic designing, digital conversion, photo editing, animation services, 3d services and others. Perfect Data Entry gives your business the confidence of knowing your projects are handled. With 300+ professionals working for you, you can concentrate on what you do best while depending on our team of diverse professionals to take care of the rest. Any business owner can have access to a team that rivals the back office of a large corporation. 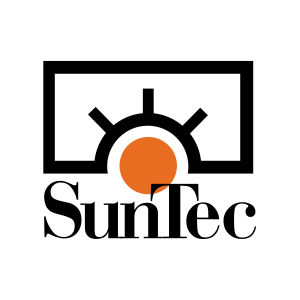 Our expert team can handle it all from coding and marketing to data entry, graphic design, and project management we offer a full range of services, at competitive rates. VSynergize is a Global Sales and Marketing services provider. The team is fully devoted to the success of its clients and partners, particularly when it comes to Customer Profiling, Content Creation & Syndication, Lead Generation & Nurturing, Demand Generation, Appointment Setting, Delivering Demo's to Closing The Deal by getting the dotted line signed. Hi there! Can I help you find the best Data Entry Services solutions?